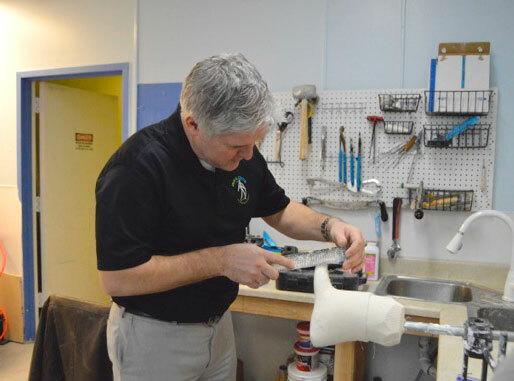 A leader in the field of prosthetics for more than 20 years, Ian Fothergill has a broad range of experience in prosthetics. Ian received a Bachelor of Science in Prosthetics and Orthotics at the University of Strathclyde in Glasgow, Scotland in 1993. He then spent two years as a clinical prosthetist at Otto Bock, a clinical care provider in the United Kingdom. In 1996, Ian began working for Össur, where he played a leadership role in helping to grow the company to its current stature as a global leader in the development, manufacture and sale of prosthetic devices and non-invasive orthopedics. At Össur, Ian began as a clinical prosthetist based in Iceland, utilizing his unique skill set to serve patients and develop new technologies. After a term of three years in this position, Fothergill rose within the ranks, and relocated to Europe as a clinical team member training medical personnel on the design and proper use of the various orthotic devices. 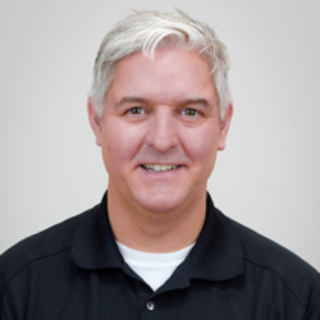 In this role, Ian was responsible for the education of prosthetic care providers across the globe, hosting seminars, conferences and education programs in more than 15 countries. Ian relocated to California in 2004, to lead Össur Academy, the Educational and Clinical arm of Ossur’s business in the Americas. There, Ian led a team of clinicians providing training and support on Össur’s catalogue of products. While leading Össur Academy Ian worked closely with the team at MCOP and at Walter Reed National Military Medical Center, to address the rapidly evolving needs of injured servicemen and women. It was this long-standing relationship that brought Ian to join MCOP in October 2011 as clinical and business development manager. Ian is now a BOCP certified Prosthetist focused on providing amputees with the most advanced, state of the art prosthetic devices designed to address each individual’s needs, incorporating his long-time commitment to the advancement of the lives of amputees through increasing access to advanced technology. In his own time, Ian enjoys triathlon training. Ian has competed multiple times in the Challenged Athletes’ Foundation Triathlon, a fundraising event to support adaptive sports equipment, training and competition for persons with physical disability. Ian also enjoys kayaking and mountain biking in Maryland with his wife, Keri.